Official Patch 9.2 Notes Released! 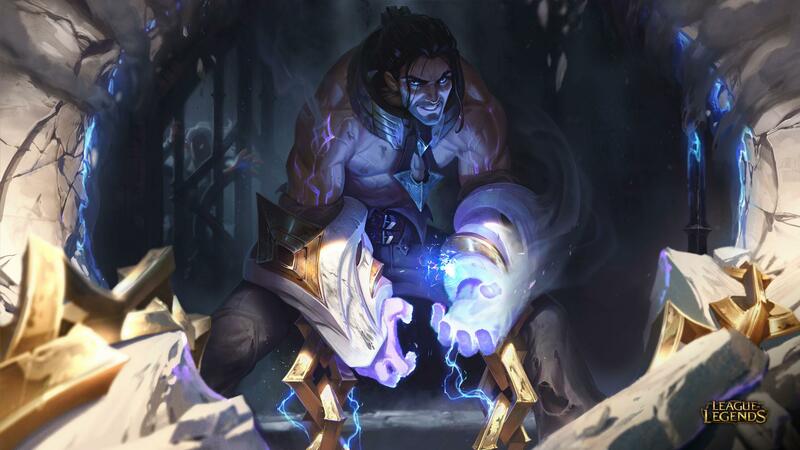 Kicking off the new season with yet another new champion, Sylas will pop into action later this patch. Meanwhile, we've got a huge set of nerfs and buffs all around the board, particularly nerfs on assassins and damage supports. Check out the full scope below! Hello everyone, and welcome to 9.2. This is our season start patch, and while it's a big one, it's pretty straightforward. Names we've heard way too often in recent months (Urgot, Ignite, Red Smite) are getting nerfs, while others we haven't heard in some time (Shyvana, Yorick, Sunfire Cape) are being buffed up. Remember: Knowledge is power, so make sure you're read up on 9.2's changes before charging into Ranked! PLACEMENTSYou'll get a provisional rank after your first Ranked game, which is the lowest rank you can end placements in. Placement wins grant bonus LP; losses don't cost LP. Your rank becomes visible to others after finishing placements. TIERS & DIVISIONSWe've added Iron tier below Bronze and Grandmaster tier between Master and Challenger. Division V has been removed from all tiers. SPLITSSeason 2019 is broken into three splits, with your performance in each split upgrading your ranked armor. There's no soft reset or time off between splits. End of season rewards are still based on your overall performance across the season. POSITION RANKSWe're previewing position ranks in Korea and North America for split 1 and plan to roll them out globally in split 2. Each position has its own matchmaking rating and rank, with matches rewarding LP and rating for the position you played, plus a little for your other positions to recognize overall improvement as you climb. 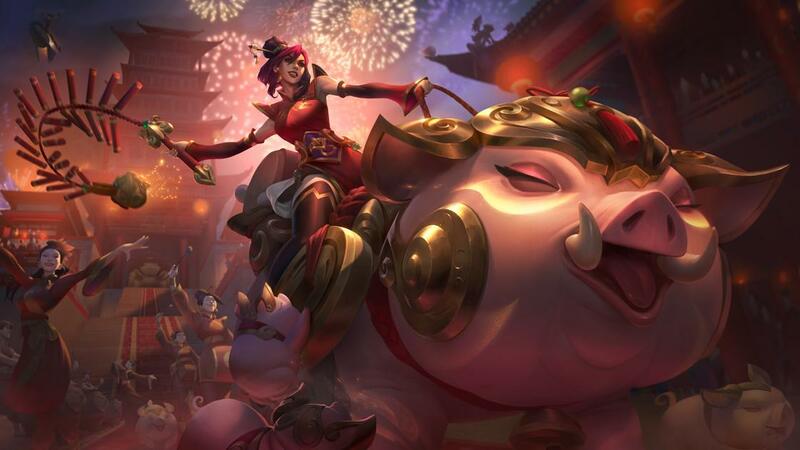 After a rowdy month and a half of Bardle Royales, Battle Sledding, and Nexuses running it down mid, the Nexus Blitz queues shut down earlier this week. Thanks for playing—we'll be back with updates on our future plans a little further down the road! If you're looking for something new to scratch your fast-paced-game-mode itch, we've got something new coming down the pipe later this patch! Stay tuned. Full-res splash art is available on League Displays! Q damage ratio decreased. E recharge time increased. 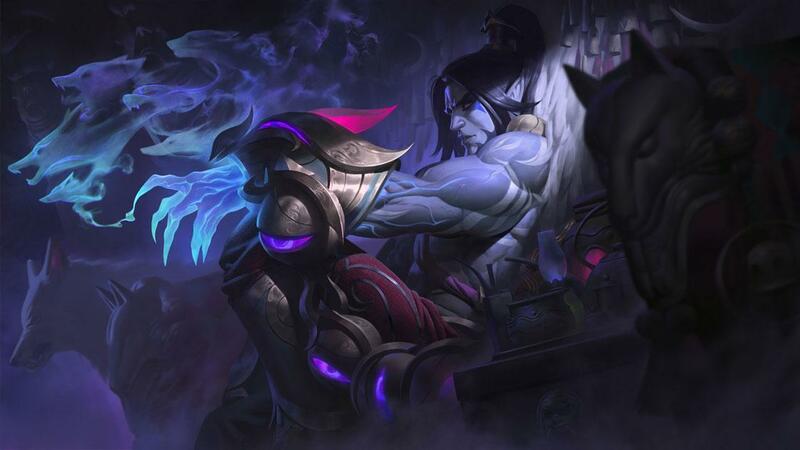 True to his nature as an unkillable ancient terror, Aatrox survived the nerfs we threw at him during preseason and is still savaging both pro and regular play. This patch, we're dropping his damage across the board (higher E cooldown means less reliability on Q) but are especially focusing on his early game. Q recast time reduced; stun duration shorter if recast quickly, longer for big stars. Aurelion Sol's Q, Starsurge, has always suffered from two points of frustration. First, while its reactivation delay plays a crucial role in Aurelion's vulnerability to all-ins, not being able to cast and immediately pop Q feels unintuitive. Second, the reward for landing a giant star from halfway across the map feels underwhelming. Scaling Starsurge's stun duration lets us address both issues without fully eliminating Aurelion's intended vulnerability to all-ins. Passive damage over time decreased. Brand shells out too much safe damage just by landing a spell and backing off—he should need to more actively make risky, aggressive plays to find success. W cooldown increased late; damage decreased late. As a followup to the Noxious Blast nerf at the end of last year, we're reducing Miasma's effectiveness so Cassiopeia has to rely more on Twin Fang for damage. This forces her to get close to enemies, offering them an opportunity to fight back rather than melting helplessly from a distance. Q damage decreased, cost increased. E damage decreased early. Galio underwent big changes at the end of last year with the goal of weakening his pro play strengths and amplifying his normal play strengths. With those mechanical shifts in place, he's now too strong at both levels of play, so we're going for raw power nerfs. Passive bonus damage vs shields removed. Q deals bonus damage to minions instead of double damage. R duration decreased late; damage increased; slow increased; no longer disarms. Irelia's got a lot going on across her abilities, which makes her effective in an extremely broad range of team comps and scenarios. We're removing a few mechanics that weren't essential to her blade dancer combat style as well as reining in Bladesurge's late game insta-waveclear. Buffing Jarvan's clear speed as well as the unique aura he provides his team. Attack damage decreased. Q damage decreased early. Nerfing Jax's early game damage to slow his roll into a late-game raid boss and give enemies a wider window to beat him early. We're playing into Kassadin's anti-magic theme by opening up a weakness to physical-damage lane bullies. Transformation rules are smoother and more intuitive. There's a lot of text below, but here's the gist: Unlock progress for Red and Blue Kayn are no longer separate (violence always gets you closer to transformation), and capitalizing on advantageous mid-game opportunities against one range type no longer risks undoing the work you did to unlock the other type first. If you still end up unlocking the form you don't want, now you can unlock the form you do want faster by continuing to fight the other range type. TRANSFORMATION PROGRESSDarkin and Shadow Assassin unlock progress are separate ⇒ Darkin and Shadow Assassin share unlock progress. When transformation becomes available, the form that unlocks is chosen based on which champion type Kayn dealt more damage to. Giving Shadow Assassin Kayn a better shot at escaping sticky situations. NO SHORTCUTSKayn no longer immediately harvests orbs when damaging ranged champions who hadn't yet damaged him. He'll now properly wait until exiting combat. W clone, haste duration increased; clone travels in target direction rather than pathing to target location. R no longer slows but Neeko lands faster after jumping. We're playing up Neeko's clone baiting potential with Shapesplitter and trimming an extraneous strength from Pop Blossom (with an accompanying buff to keep the change net-neutral). When we took a mechanics pass on Ornn last patch, our intent was that he'd be slightly stronger overall. This isn't the case—in particular, players are struggling in lane without Bellows Breath's shield so we're giving him some more baseline tankiness. Armor decreased. W dash speed decreased but activates faster upon reaching the destination. 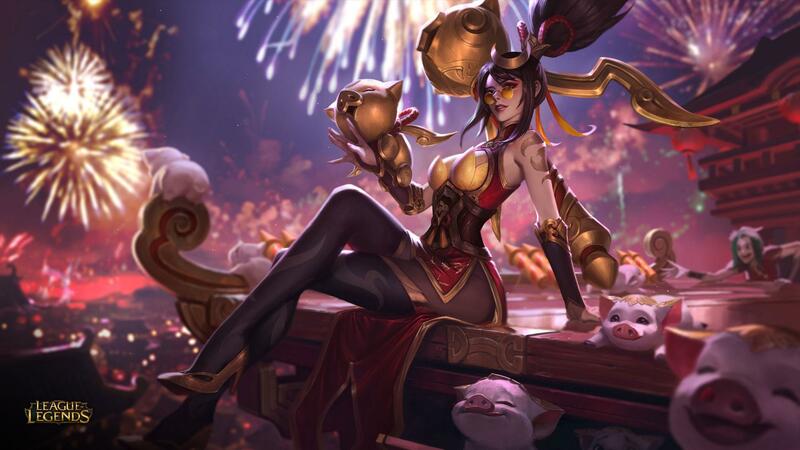 This patch's changes to Grand Entrance are a targeted nerf for Rakan's R-W initiation: The Quickness's speed boost made Grand Entrance's dash fast enough for Rakan to reliably charm enemies at the dash's end point, holding them in place for the knockup and—for coordinated teams—a truckload of follow-up damage from Rakan's allies. Slowing Grand Entrance's dash speed gives foes more time to react to Rakan's dive while reducing the delay before it pops keeps it effective when Rakan isn't trying to do fancy combos with it. Passive bonus damage to dragons increased. E mark damage increased. Shyvana's been on the weak side for quite a while. We're buffing her unique dragon killing ability, as well as her ability to shred through tanky targets. 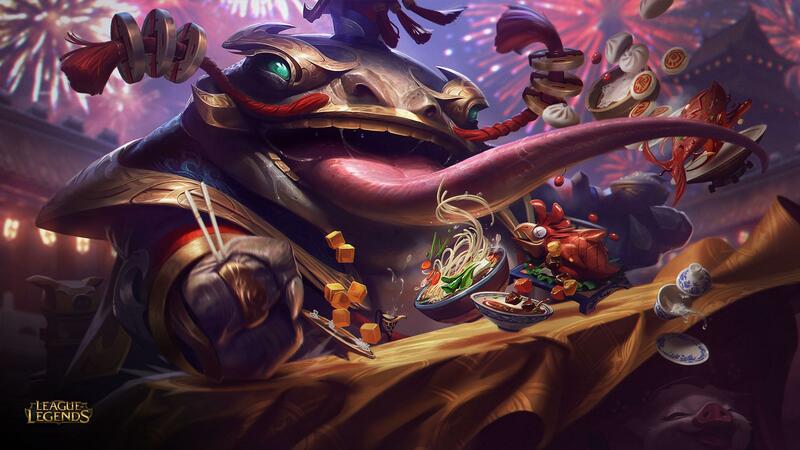 Allies in combat with champions can no longer jump into R.
This particular use case for Tahm Kench's ult was basically "second Devour." Chomping allies once a fight is enough, Tahm. Armor decreased. Q cost increased. W cooldown increased early. It's time, Urgot. We're nerfing crab man's early game across a number of vectors to give other top laners a better chance at success. E bonus damage vs dashing/airborne targets changed to max health. R ratio increased; on-cast lightning happens faster; lightning now bounces instantly. Given that Volibear, like other juggernauts, is often forced to fight whoever's up close and personal, we're changing Majestic Roar's bonus damage to be good against fighters and tanks, not just backline squishies. We're also taking the opportunity to make Thunder Claws feel snappier. The Maiden now follows Yorick when he leaves lane. Maiden health scales better with game time. Graves spawn faster late. Mist Walkers and the Maiden no longer deal less damage when far from Yorick. 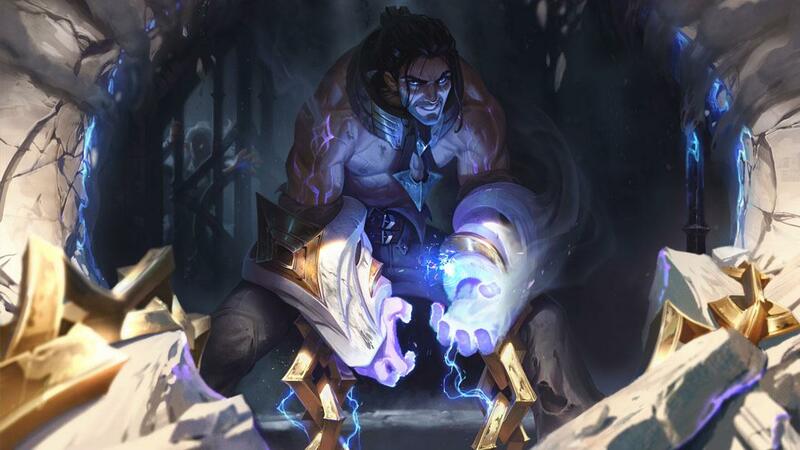 Yorick's a lot stronger when The Maiden is with him, but he loses that strength if he doesn't stay in lane, leading to subpar contributions if he abandons a split-push to fight with his team. We're giving Yorick the ability to bring the Maiden and her Mist Walkers with him, roaming together as combat buddies or cross-lane turret demolitionists. Toss in a late-game increase to Mist Walker availability (especially when Yorick's allies don't let him last hit with Last Rites) and we've got a patch! REMOVEDBROKEN BONDThe Maiden no longer begins autonomously pushing a lane when far from Yorick. Instead, she'll leash back to him. NEWGO YOUR OWN WAYYorick can now reactivate Eulogy of the Isles to set the Maiden free, but can't get her back once he does. She'll push the nearest lane until she dies. 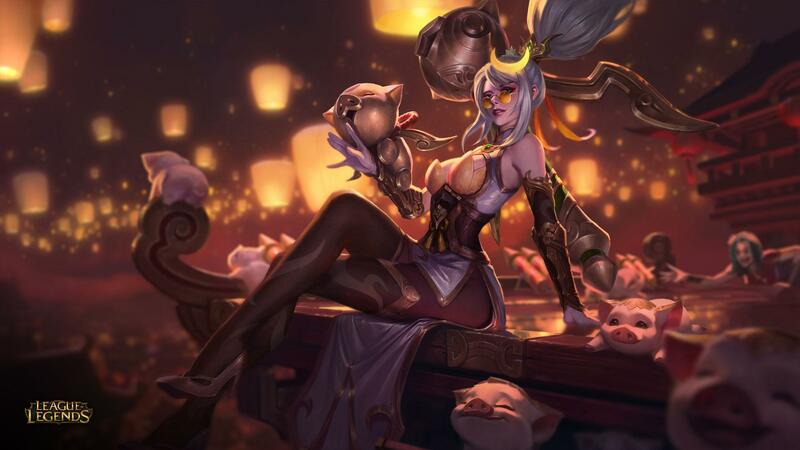 Lower mana regen means Zyra will need to think twice before fishing for hits with Deadly Spines and Grasping Roots, lest she be caught out without resources during a gank or all-in. Quality of life changes and fixes. This one actually went live last patch, but we figured it's still worth a mention! Given you're typically trying to hit something on-screen or just off-screen with these abilities, we're disabling minimap targeting to avoid miscasts. MINIMAP TARGETING DISABLEDLux's R - Final Spark, Nami's R - Tidal Wave, and ARAM's Mark spell (yeah yeah it's not a champion ability) no longer use Minimap Targeting. If your cursor is over the minimap when casting one of these, it'll fire in the target direction instead. Cost increased, ability power decreased. Oblivion Orb is a ubiquitous mage pick-up due to the ability to stack its magic penetration with Sorcerer's Shoes relatively early in the game. That being the case, why didn't we nerf the magic penetration? We're shrinking Oblivion Orb's contribution toward ability ratios so it's less attractive for late-scaling mages while still satisfying to rush for champions with high base damages or are looking for an early power spike before moving onto main-build items. Like Oblivion Orb above, we want to push Morellonomicon a bit further toward its unique identity. In this case, that identity is the magic damage Grievous Wounds item. If the enemy team doesn't have significant sources of healing or regen, finishing Morellonomicon should be less attractive than sitting on Oblivion Orb and building something else. Despite its historical place in many tank and fighter builds, Sunfire Cape isn't showing up in many inventories these days. Making it cheaper provides earlier access to the full-powered Immolate effect, giving core users a leg up in lane and reopening the door to Sunfire builds for champs who've rotated onto other first items. Ally healing grants less shielding; self-healing grants more shielding late. Shield decays gradually instead of immediately. Overheal's effectiveness relies on whether your allies know to... well... overheal you, which often isn't the case in solo queue. We're siphoning that coordinated play strength into more self-sufficiency, plus shifting the shield decay to the Bloodthirster model to make Overheal a more consistently rewarding defensive choice. Lifesteal per stack decreased; max stacks doubled. The choice between Bloodline and Alacrity isn't all that exciting, with the majority of potential users simply defaulting to Alacrity without much thought. We're shifting Bloodline to be a stronger late game option, adding a new decision point on top of "attack speed or lifesteal?" Bonus damage scales based on percent max health difference rather than flat max health difference. Maximum bonus decreased. Cut Down scales dramatically over game time due flat health differences being much narrower before level scaling and items kick in. Switching to a percent model makes it useful even in the early game, though the max bonus is going down to accommodate this increase in relevance. Absolute Focus is overtuned, particularly for champions who extract tons of PvE value from the bonus stats (marksmen, junglers). We're bringing its effectiveness down across the board. Adaptive damage decreased. Armor and magic resist increased. The adaptive damage stat has proven to be the best option in the offense row and especially the flex rows, so we're nerfing it. Buffs to the armor and magic resist rune will bring flex in line overall, with magic resist needing more of a leg up. While the individual buffs and nerfs here might look fiddly, a change in pick rates creates a far more noticeable effect: Champs who switch their flex from adaptive to armor or magic resist will lose ten damage, not one. Ignite's damage nerf should come as no surprise: it's been flooding summoner spell choices across multiple lanes. The cooldown buff may look confusing, but shifting power out of Ignite's burn into its uptime lets us swing harder on damage without killing the spell entirely. Baron buff is weaker in the early game. During preseason, we made Baron buff less mandatory for sieges (by buffing minions) to reduce the degree games revolve around it. We're following suit by weakening the combat strength early Barons offer to reduce the number of games that snowball off one good play into an abrupt end. Inhibitor and Nexus turrets have late-game resistances at all times. On a similar note as Hand of Baron above, we're making base defenses more resilient to early sieges to avoid games falling into an unrecoverable state due to one good early push. Camp experience scaling decreased. Rift Scuttler gold scaling also decreased. Our preseason changes to camp experience didn't result in the jungler power and influence reduction we intended, so we're following up. Experience scales every second level instead of every level; scaling reduced from +50% to +25%. Experience scales every second level instead of every level; scaling reduced from +57% to +25%. Gold and experience scaling reduced from +100% to +80%. Damage decreased. No longer grants vision of the target. We're reining in the kill pressure Challenging Smite grants junglers.